In March 2016, BARQ released their debut single “Gentle Kind of Lies” to critical acclaim and a surge of media attention. The track was picked up by Spotify’s new music playlist in both the UK and Brazil. Since then, BARQ have been one of the most talked about bands in Ireland. Lead singer, Jess Kav, featured on the front cover of Ireland's premier music magazine, Hot Press, and BARQ were included in The Irish Times "50 People to watch in 2017". Throughout the last 18 months, BARQ have left audiences in awe with their energetic and dynamic live show. 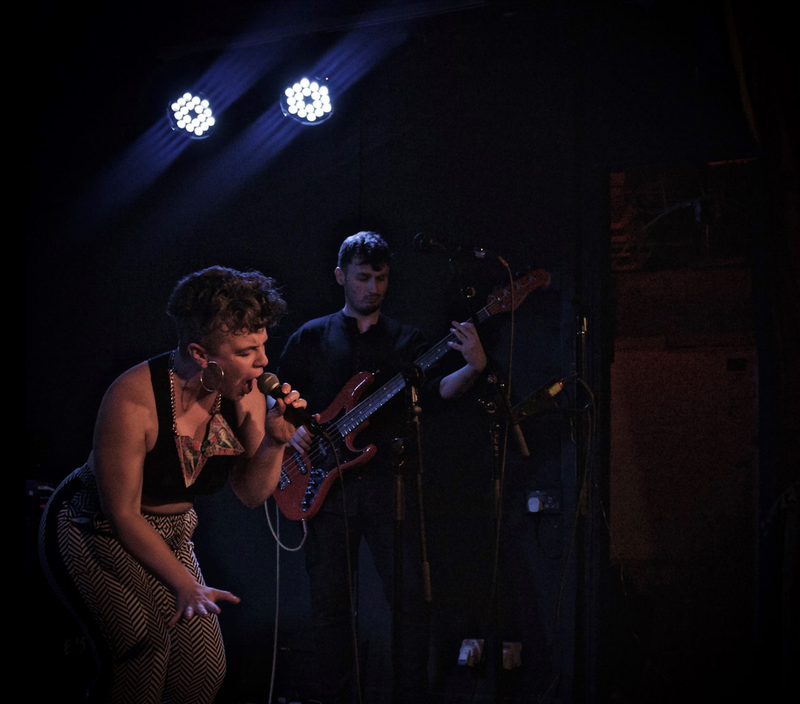 In 2017, BARQ completed their first tour, with dates in the UK and Ireland, and travelled to Toronto for Canadian Music Week. 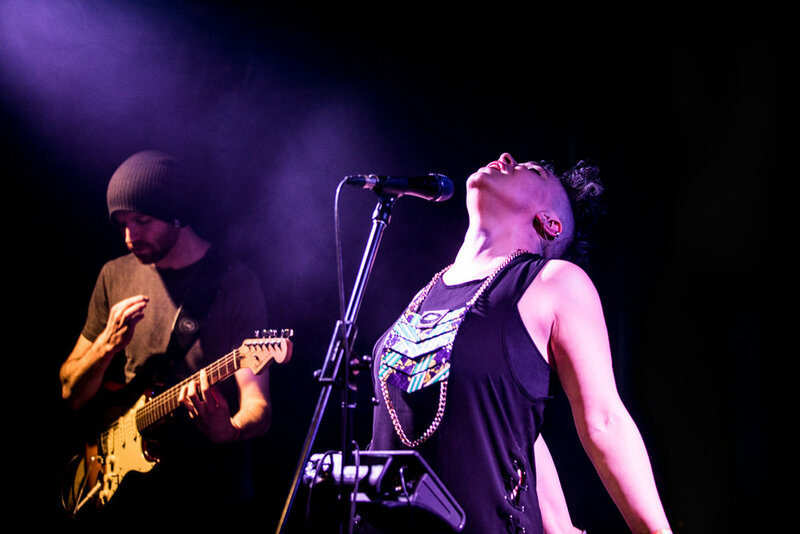 After returning to Dublin from Mondo New York, BARQ began touring as part of the Smithwicks Soundtrack Series, recreating the soundtrack of Pulp Fiction in their own agrosoul style. BARQ, without a doubt, have hit the ground running. Expect big things from this four-piece in the coming months.